This page gives details on how to mount your photos for salon submission or just for display in your own home. It covers everything from materials, where to buy, to how to cut mattes. 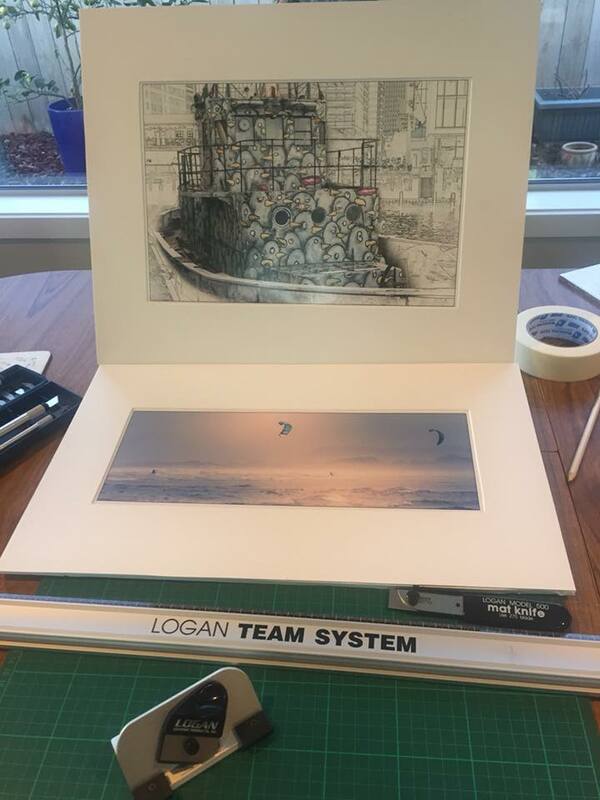 Of course, a key part to matting is to have printed your image out first. See the Printing hints page for more.